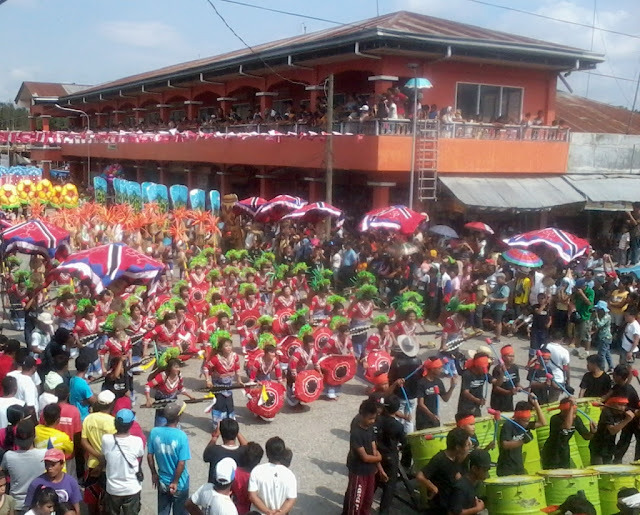 Street dancing contingents from South Cotabato won big in the just concluded Isang Siglo't Isa sa Glan Lubi-Lubi Festival Street Dancing Competition on Thursday, October 8, 2015 in the Municipality of Glan in Sarangani. The entry from Landan National High School in the Municipality of Polomolok outperformed four other contingents to emerge as this year's champion taking home P350,000 cash prize and trophy. 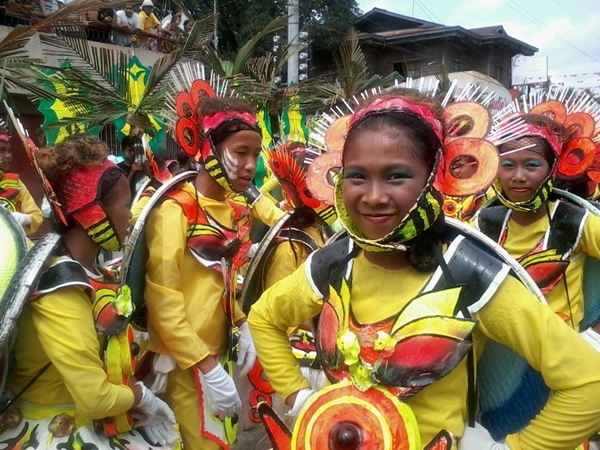 Glan School of Arts and Trade street dancers finished first runner-up with the prize of P250,000 and trophy while another entry from Polomolok - the Christian School of Polomolok placed second runner-up with P200,000 cash prize and trophy. Consolation prizes amounting to P100,000 each were also given to non-winning contingents all from Glan, namely the entries of Brgy. Tango and Brgy. Calabanit. The Isang Siglo't Isa sa Glan Street Dancing Competition was the main highlight of this year's Lubi-Lubi Festival celebrating Glan's 101st founding anniversary.